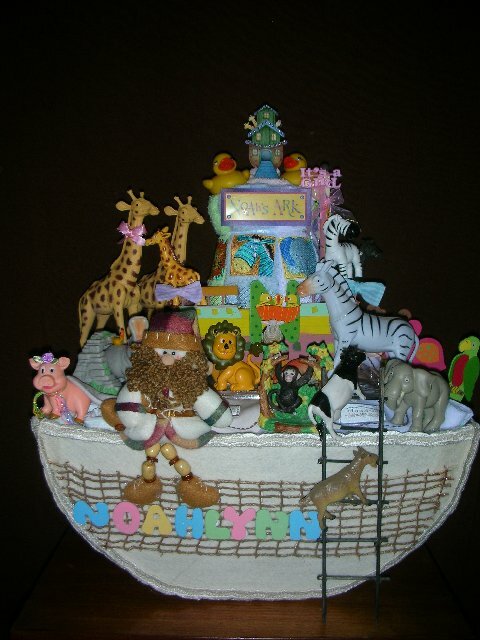 The story behind these diaper cake instructions below: Our readers wanted to know how Artemisia made her cute & clever Noah's Ark Diaper Cake. We asked her and she generously shared her detailed instructions with us! Artemisia, THANK YOU for inspiring us (step-by-step) with your creativity!! The size dimension of Noah’s Ark will be determined by how large a Diaper Cake you desire but it should be at least two inches taller that the height of a rolled diaper sitting up vertically. The shape of the Ark is also at your discretion. The more items i.e. diapers and baby items you want to place in the hold (inside) of the Ark will also determine the depth of the cargo hold. 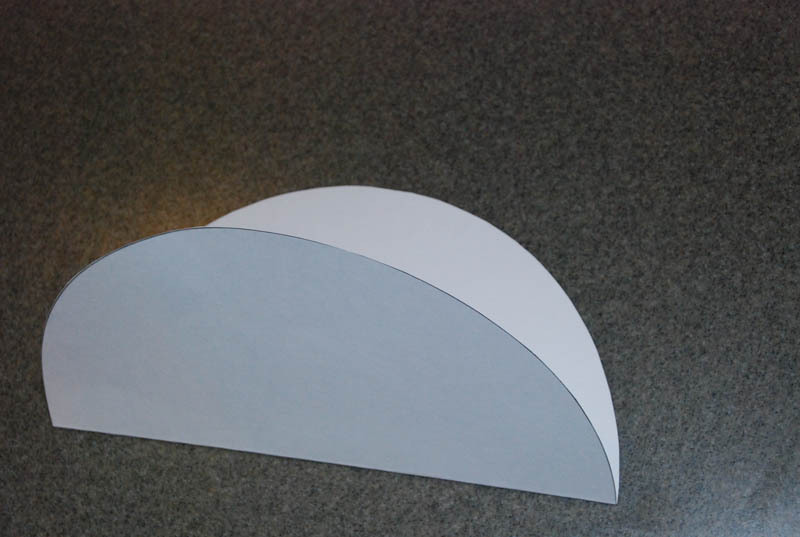 Search the Internet for different shapes of Noah’s Ark. 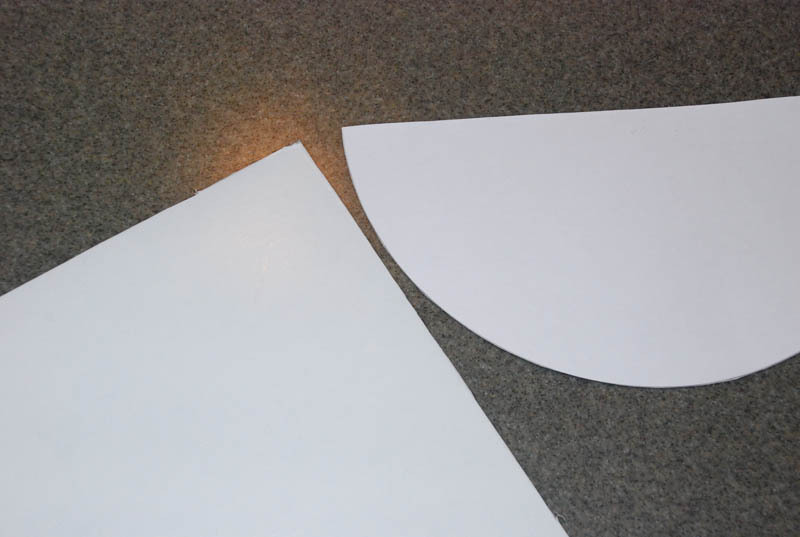 • Cut a large square out of the cardboard to act as the base. 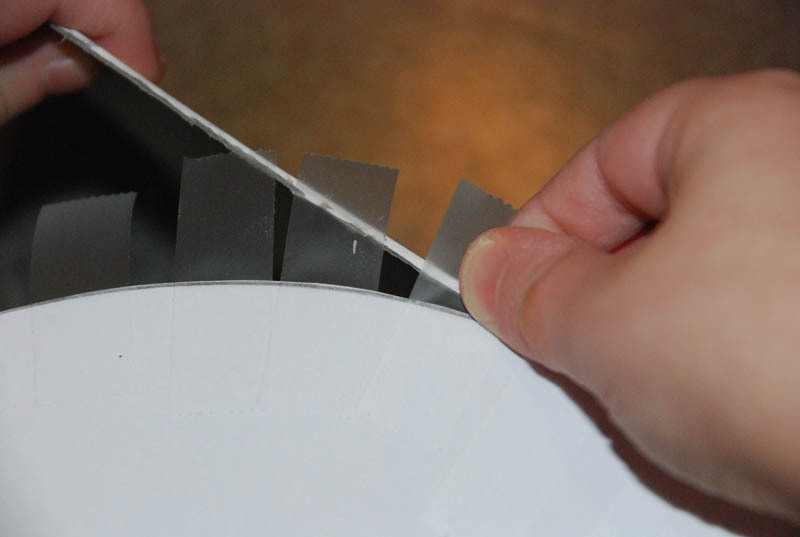 Cover it with blue felt and secure it with a glue gun. The base will depict the water and the Ark (boat) will be placed on top of it. 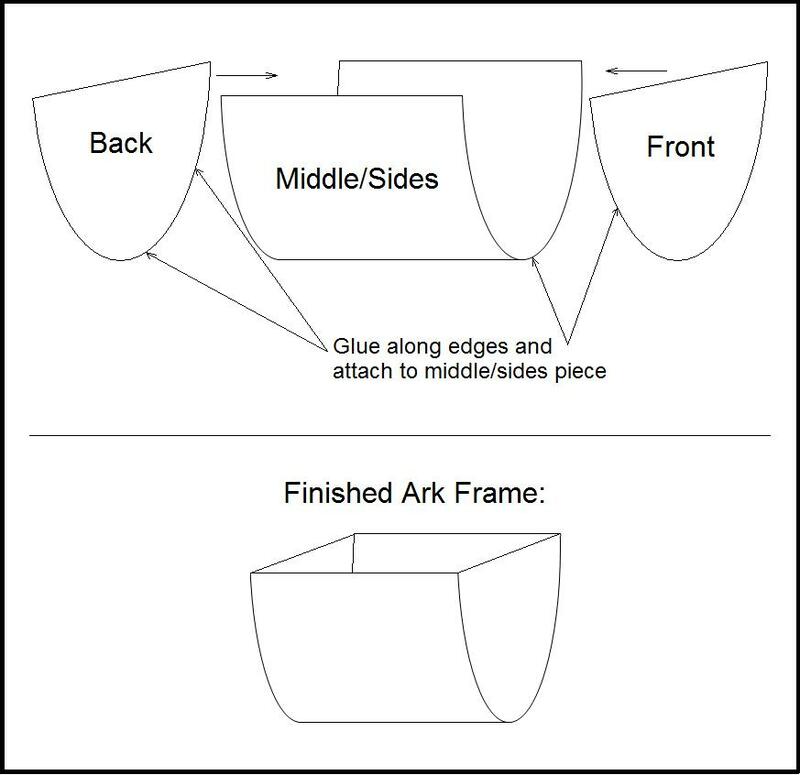 • Assemble the frame of the Ark by attaching the front and back of the Ark to the sides using the glue gun. 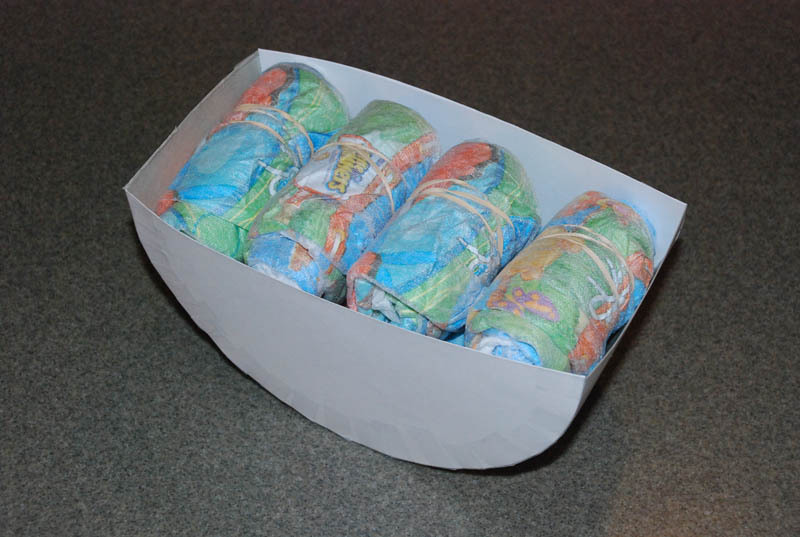 • Roll all the diapers and secure each one with a rubber band. Place all of the rolled diapers in to the hold (inside) of the Ark. • Place small baby items in the hold of the Ark as space allows. 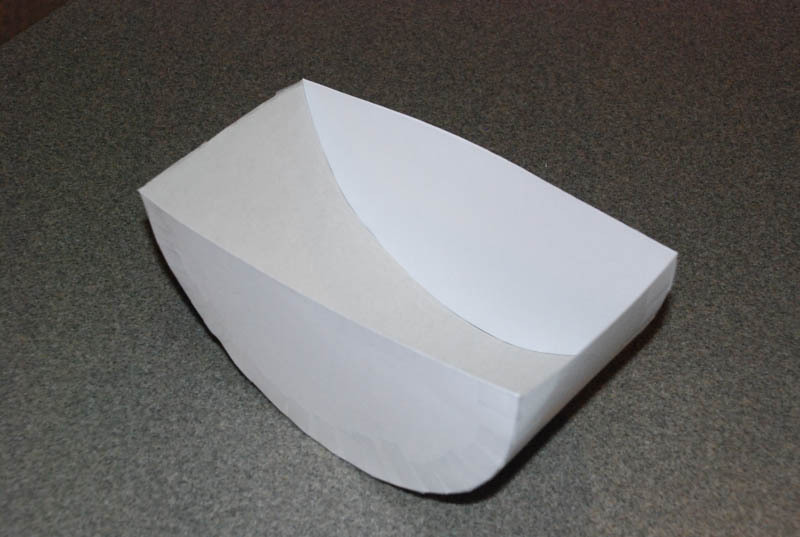 • Construct the deck of the Ark to cover the diapers in the hold from cardboard. 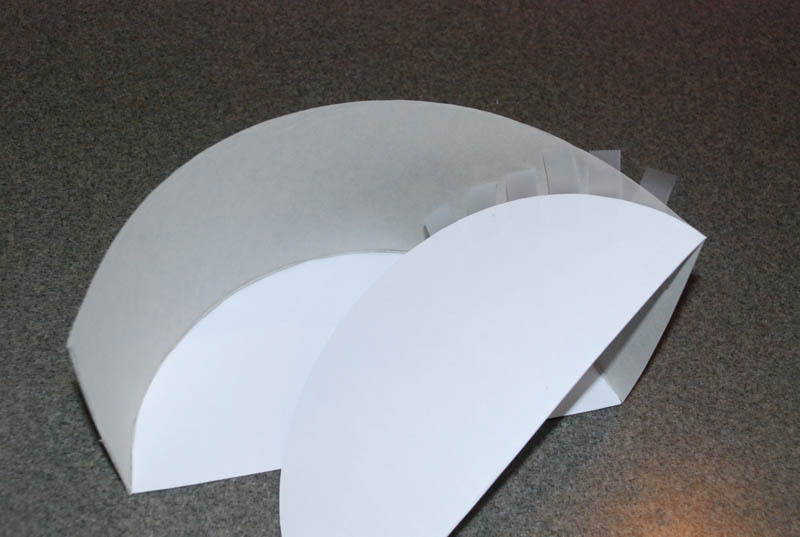 Cover it with beige or brown felt and secure it with a glue gun. Place the deck on top of the diapers. • Make a ladder using wooden chopsticks and color it black or brown and glue to the back of the Ark. • Make the cargo net in the back of the Ark with strips of brown felt. • Make a colorful Noah’s Ark sign with colorful marker pens. • Make a colorful sign with the baby’s name using colorful marker pens. 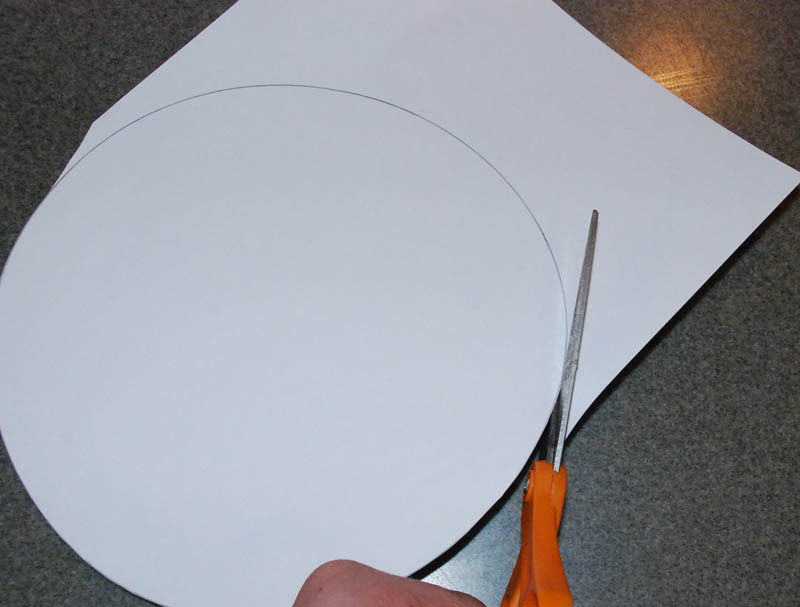 Cut out the middle rectangle section, make sure it is long enough to extend the length of the half circles. 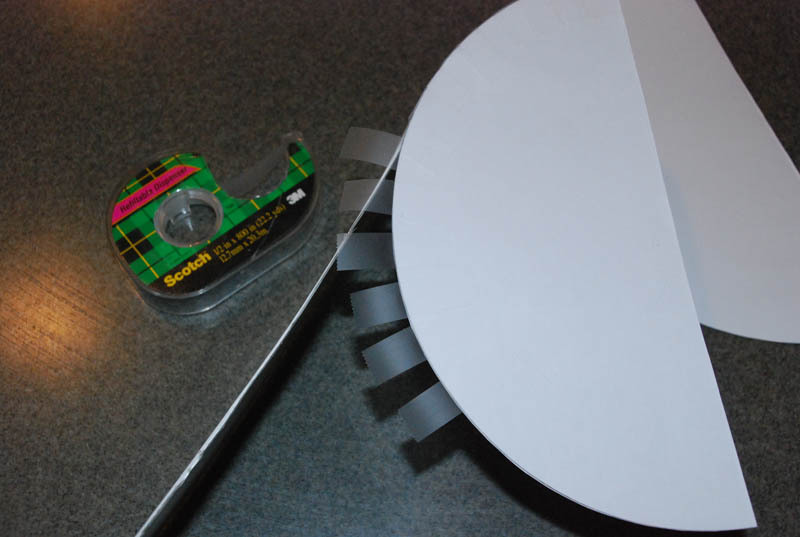 Scotch tape is actually easier and quicker than using glue. 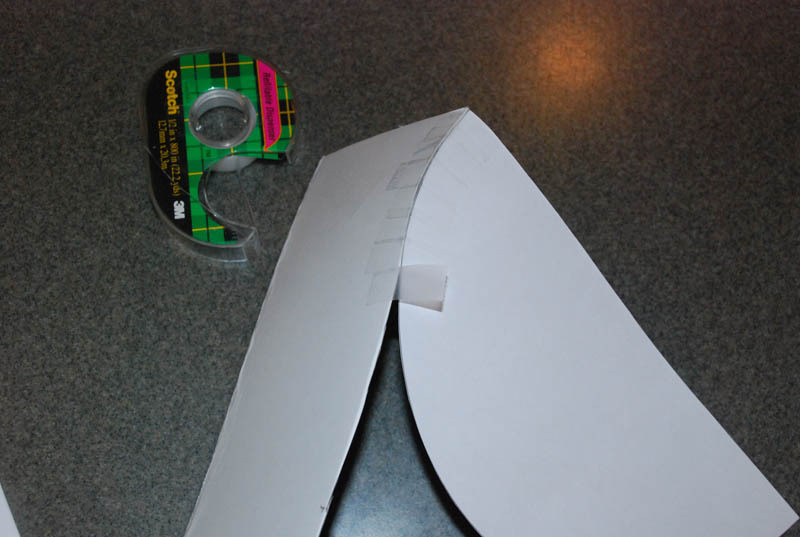 Place a piece of scotch tape to fasten the edges of the front and middle together. 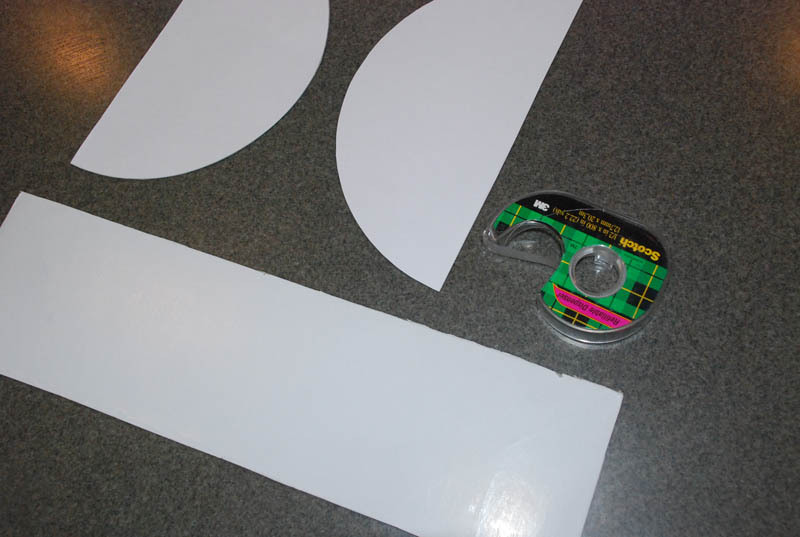 Continue taping the edge together, you'll need to bend the middle rectangular piece to match the curvature of the half circle. 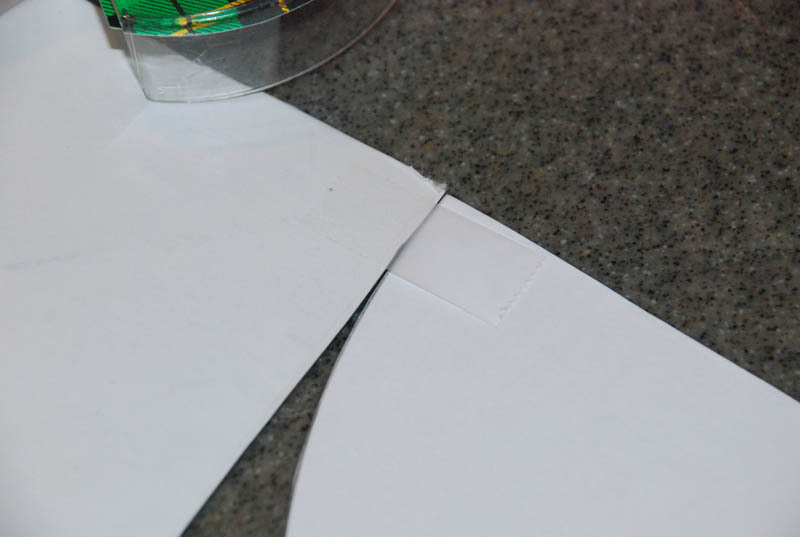 Then as you curve the rectangular section, you'll just fasten the tape pieces one by one to secure the edges together. This is what the completed side will look like. It only takes a few minutes! Then begin doing the same thing to the other side. Continue taping until both sides are done. Once the ark frame is done, then begin gluing the felt to the ark, as Artemisia describes above. You could use brown or tan felt to look like a wooden color. Then roll diapers and place in the ark, or fill with other baby items. 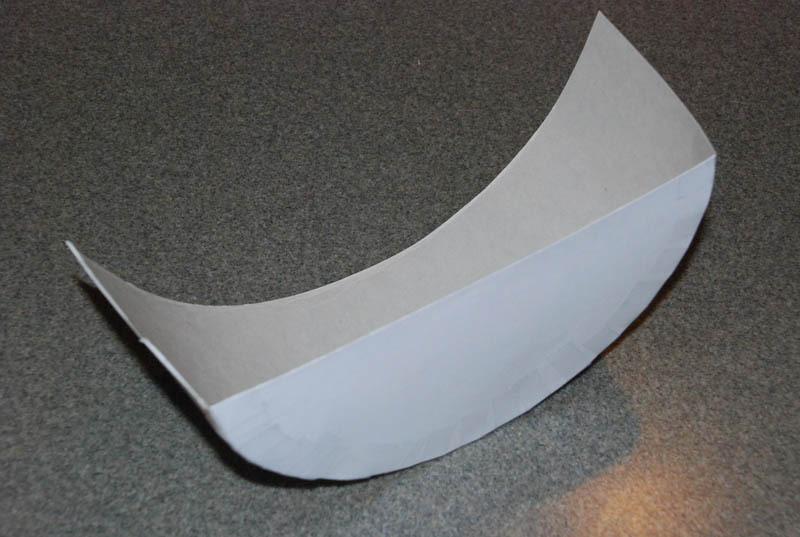 Then you could cut out a rectangular deck to cover the diapers and fasten it with tape - this would give you a nice flat platform for you to decorate the top of the ark with. Or you could just decorate on top of the diapers, which is how it appears that Artemisia did it, because you can see the diapers underneath the animals on the ark.